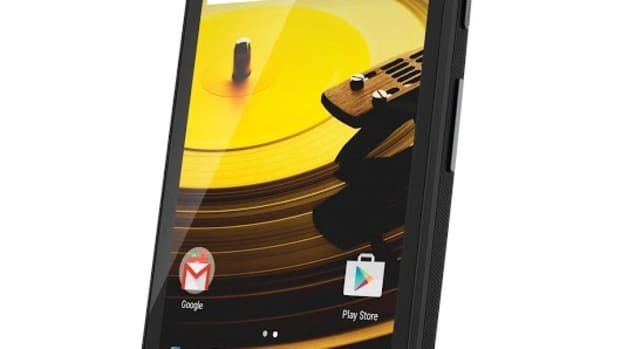 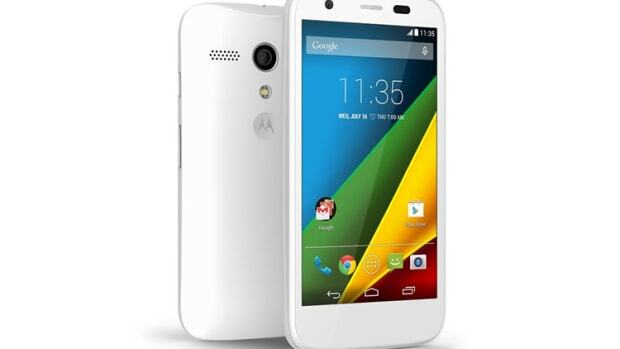 Motorola introduces the Moto E, a fully loaded smartphone without the fully loaded price. 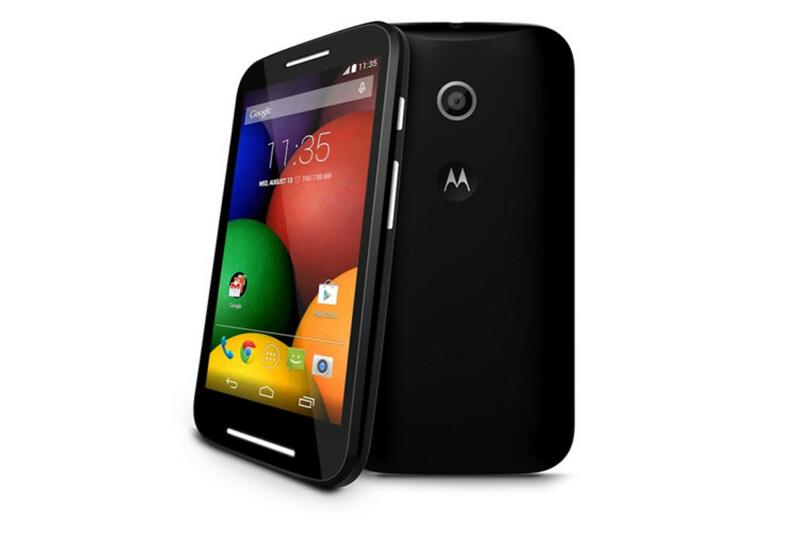 Priced at $129 without contract, the Moto E boasts a 4.5" 720p screen, water-resistant splash guard, a Quad-Core 1.2GHz Qualcomm Snapdragon CPU, 8-16GBs of onboard storage, 2070 mAh capacity battery, microSD slot, and a 5MP camera. 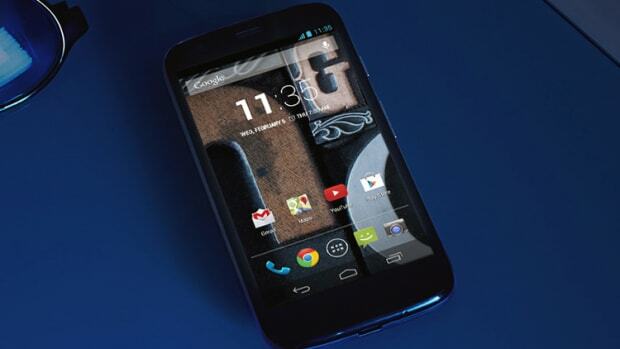 One of the best deals in smartphones gets even better.